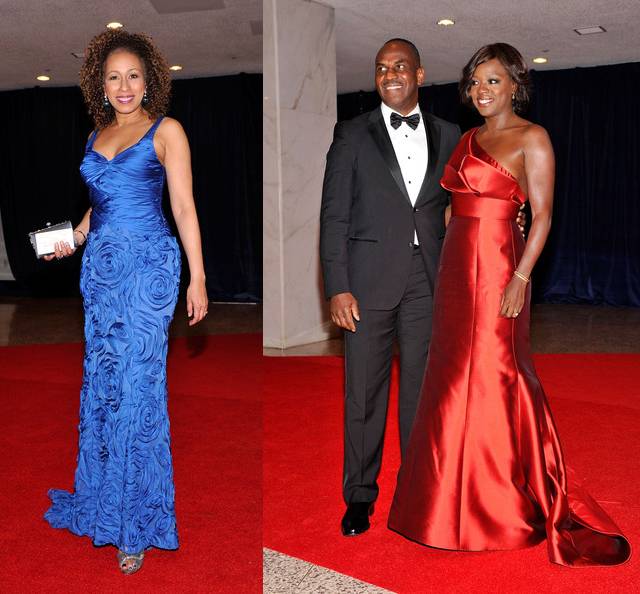 Celebrities hit the red carpet for the 98th Annual White House Correspondents’ Association Dinner in Washington, DC on Saturday, April 28, 2012. 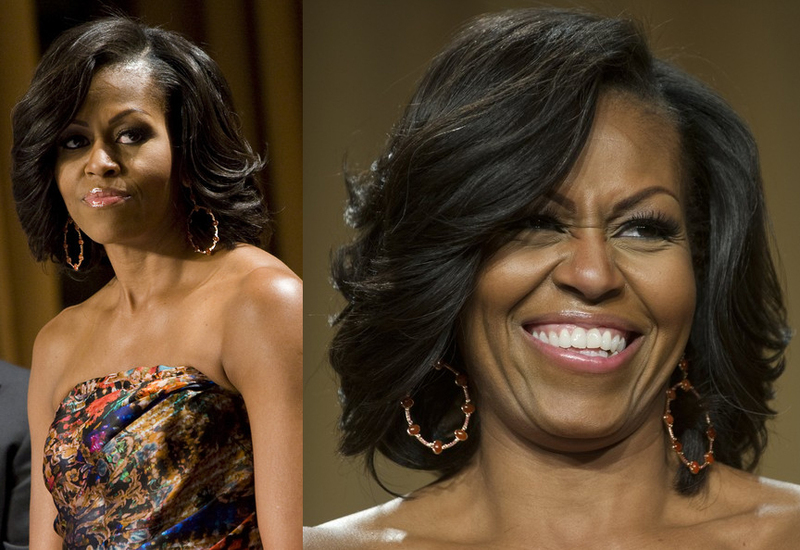 First Lady Michelle Obama looked stunning in a strapless Naeem Khan printed dress and a bouncy feathered hairdo. Kim Kardashian had a natural glow in a green, velvet Johanna Johnson gown with back-out details and crystal embellished waist and shoulders. Mary J. Blige, with her husband Kendu, wore a silky, black dress encrusted with crystals and YSL platform pumps. Kerry Washington opted for a simple, peachy Calvin Klein v-neck gown. Alicia Keys, with her husband Swizz Beatz, wore a Diane von Furstenberg dress and Valentino platform sandals. 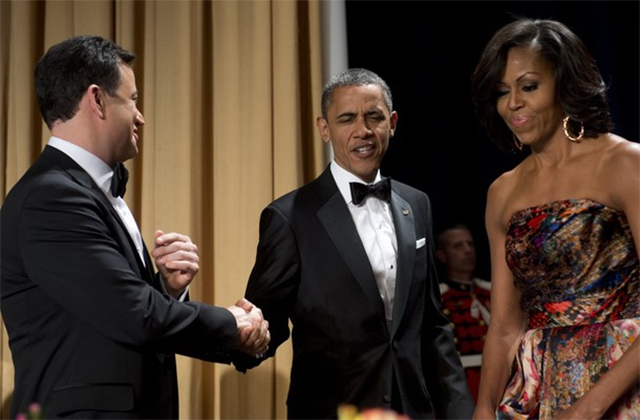 The event this year was hosted by Jimmy Kimmel and is held annually to bring reporters together along with celebrities, and features a humor-based segment by both an emcee and the President himself.